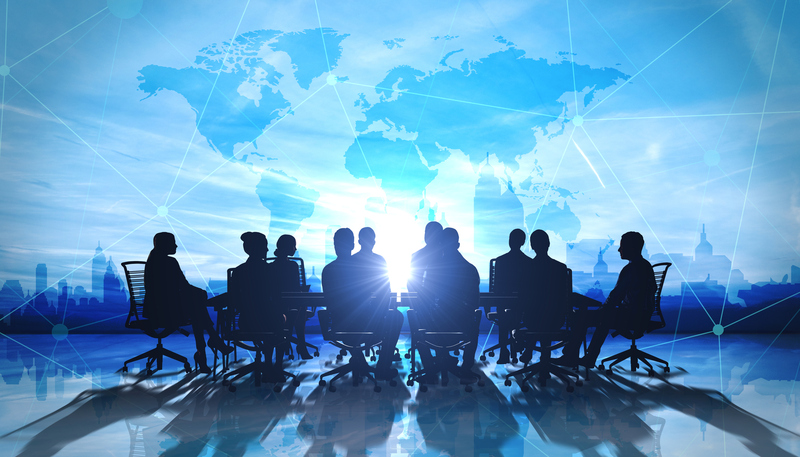 As a leading provider of Business Improvement solutions, Industry Forum works with a number of strategic partners on a global basis to meet the specific needs of our customers. The Society of Motor Manufacturers and Traders (SMMT) supports and promotes the interests of the UK automotive industry at home and abroad. Working closely with member companies, SMMT acts as the voice of the motor industry, promoting its position to government, stakeholders and the media. One of the largest and most influential trade associations operating in the UK, SMMT’s resources, reputation and unrivalled automotive data, place it at the heart of the UK automotive industry. It undertakes a variety of activities to support and represent the interests of the industry and has an ongoing history of achievement. Through representation to UK government and the EU, national and international events, reliable automotive data, technical information and practical advice, SMMT plays a central role in the working life of the motor industry. Whether the industry is your business or it impacts on your organisation in any way, SMMT can deliver real benefits to help your company thrive in today’s demanding climate and meet the challenges of the future. SMMT IATF Oversight was established by IATF in 1999 as one of the five (UK, USA, France, Germany, Italy) global oversight offices to administer the IATF ISO/TS16949 Certification scheme. The United Kingdom Automotive Council was established in December 2009. Its establishment was a key recommendation of the industry led New Automotive Innovation and Growth Team (NAIGT) which reported in May of that year. The ADS is the premier trade organisation advancing the UK Aerospace, Defence, Security and Space industries. Farnborough International Limited (FIL), which runs the Farnborough International Airshow, is a wholly-owned subsidiary. Established in 1997, the VDA QMC is a division of the German Automotive Industry Association (VDA) based in Berlin, Germany. VDA QMC were set up to support the German automotive OEMs and their supply chain. VDA QMC develop systems and methods to shape the future of quality management systems in the automotive industry. SMMT Industry Forum have been licensed by VDA QMC since 2011 to deliver a range of their training in English. Established in 1984, Odette is a pan-European collaboration and services platform working for the entire automotive supply network. The mission of Odette is to improve the efficiency and enhance the competitiveness of the European automotive industry within the global economy. To realise this mission, Odette produces best-practice recommendations and provides tools and services which support the digitalisation of the European supply chain and ensure the secure exchange of sensitive commercial and engineering data throughout the world. Thousands of companies within the automotive industry depend on the integrity, confidentiality and security of Odette services and trust in Odette best-practice recommendations, including MMOG/LE which has become the de-facto standard for evaluating automotive supply chain processes. SMMT Industry Forum is a vital partner for Odette in the training and development of MMOG/LE. 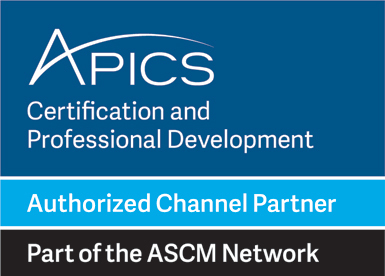 APICS is the leading professional association for supply chain and operations management and the premier provider of research, education and certification programs that elevate supply chain excellence, innovation and resilience. APICS Certified in Production and Inventory Management (CPIM), APICS Certified Supply Chain Professional (CSCP) and APICS Supply Chain Operations Reference Professional (SCOR-P) designations set the industry standard. APICS is transforming the way people do business, drive growth and reach global customers. Sharing In Growth UK Limited is a unique venture wanting to make a difference to the UK aerospace manufacturing supply chain. SMMT Industry Forum is proud to have been selected as one of the delivery partners for the innovative and ambitious Sharing in Growth programmes in the Aerospace and Civil Nuclear sectors. Both of these programmes will raise the capability of progressive UK Aerospace and Civil Nuclear suppliers so that they can take full advantage of the anticipated growth in their sectors. The objective of JIPM is to support the organisation of the production base, reducing risk and improving Overall Equipment Efficiency (OEE) in manufacturing industries. This is undertaken by conducting research and studies into manufacturing maintenance techniques and recognising excellence through various awards, including the Total Productive Maintenance (TPM) award. Industry Forum is proud to actively support Acorn Children’s Hospice. Established in 1988, Acorns Children’s Hospice Trust is a registered charity offering a network of care for life limited and life threatened children and young people, and their families, across the heart of England. These children and young people are not expected to reach adulthood and require specialist care 24 hours a day, 7 days a week. In the last year Acorns has supported over 700 children and more than 1,050 families, including those who are bereaved. Acorns relies on the community to fund the majority of its activities.